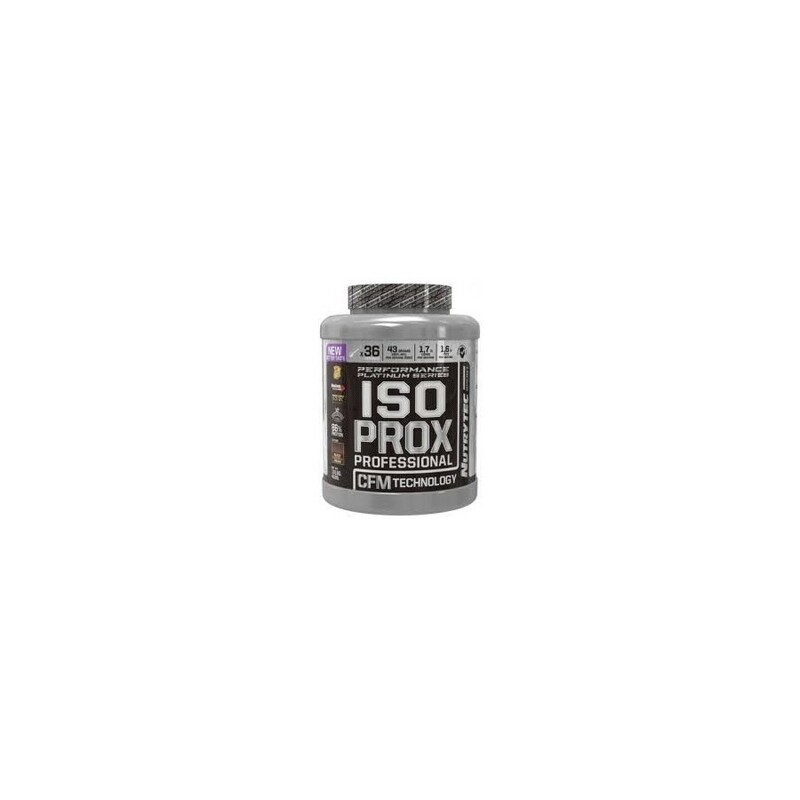 Isoprox 2kg Nutrytec is one of the most effective proteins that there is today in the market because it contains whey isolate CFM. A manufacturing which is isolated naturally this protein, where the result is a cleaner product, lactose, fat and cholesterol. All this results in a combination of soluble proteins in water, milk or juice with a magnificent flavor and a functional protein between 93% and 95%. Thus it is an alternative for athletes or athletes who want and need your power city 100%. Among the benefits of taking Isoprox 2kg Nutrytec is better assimilation by the body much much faster. Becomes part of the bloodstream very quickly, arriving before producing muscle anabolic stimuli begin much earlier. Besides proteins, the formula contains amino Bcaas combined. . It has a biological values ​​that exist today in the market and a high percentage of protein. It causes a stimulation of protein synthesis in the human body, which many do not produce protein concentrates. 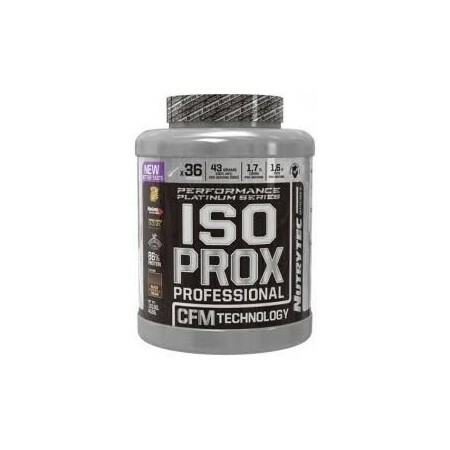 This protein combined sales Nutricion24 is assimilated by the body at high speed which makes Isoprox 2kg fantastic Nutrytec for these two key moments of the day for athletes who are first get up and at the end of the daily training sessions. This protein is free Aspartame instead formula contains Splenda sweetener. Instructions: you have to dissolve 50 grams with 200-250 ml water, skim milk or juice. It is recommended to be taken twice a day, one of them must occur after workouts.